Director of Sarah Hurst Skin & Beauty and fully qualified Skin Expert. Sarah Hurst is the director of Sarah Hurst Skin & Beauty and qualified as a Beauty Therapist in 1988. Since then Sarah has consistently upgraded her skills to the highest of standards and ensured that he knowledge of the industry is up to date. Why do you love the Beauty Industry so much? It’s an amazing industry and so people focused. I could never have sat in an office all day! It isn’t about vanity, it’s about improving confidence so that your true personality can shine through. Certain cosmetic conditions can massively effect self esteem. The industry is constantly evolving. I also love providing an amazing experience to our clients. I love learning so it’s great to attend training courses to increase and improve our skills and knowledge and provide new, ever more effective treatments. Rasana joined the Salon in November 2014. She relocated from London to Brighton, where she had gained 6 years in the Beauty Industry, and has worked with our Environ and Jane Iredale ranges. Lottie joined the team in May and has a dual role of reception and therapist. She has had an exciting career which includes starring in the West End and has also been a TV and Radio presenter. She retrained in Beauty a few years ago, following a passion for the industry and we are really happy to have her in the team. Charly rejoined the team in February 2017 after a few months away. She covers reception on a Monday, Tuesday and Wednesday and works as Therapist on a Thursday. 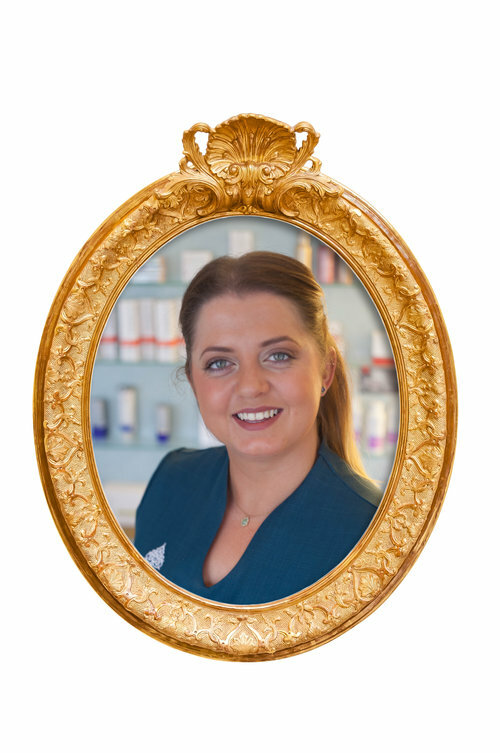 Rosie is our receptionist who started at Sarah Hurst Skin & Beauty in December 2015. She has been in the Beauty Industry for a long time so is able to provide you with a warm welcome and fantastic knowledge. Rita is the latest addition to the team having joined us in July 2016! However she has 20 years of experience in Beauty Therapy and has had her own business in Hungary. We are very excited that she has joined us! Andi joined the team back in May. Having trained in South Africa 24 years ago, she has a wealth of knowledge and experience. 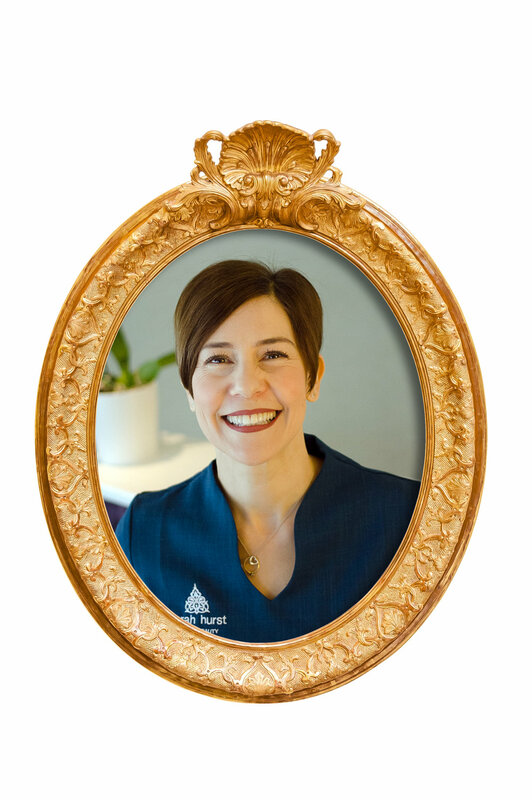 She’s enjoyed a varied and exciting career and her main passion is skin, using effective treatments and cutting edge brands to provide transformations.